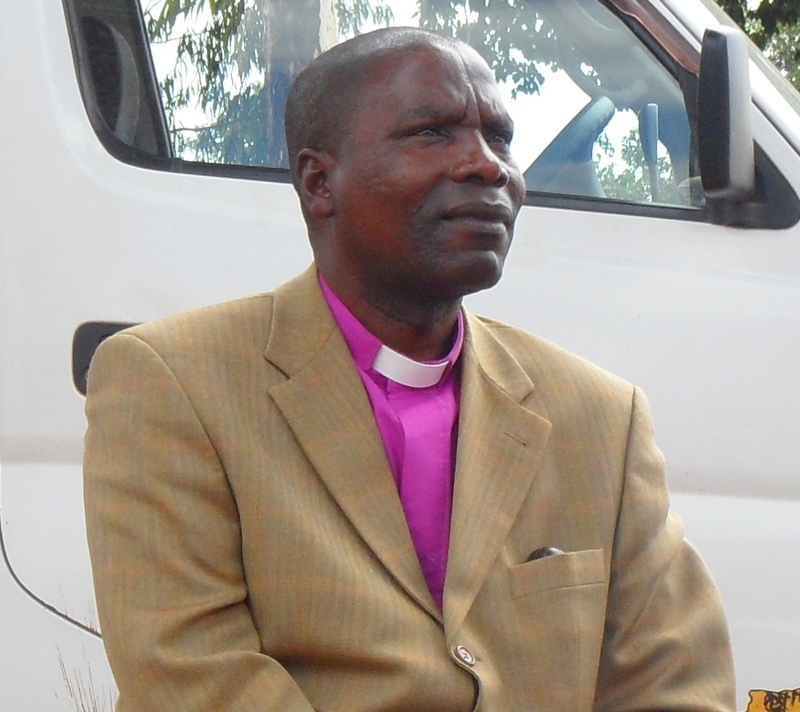 The Synod Bishop, Reverend Mutale Mulumbwa, has described his recent visits to the Southern and Copperbelt Presbyteries as “important” because apart from being a pastoral visit, he had a chance to clarify Church issues and hear from Church leaders about their difficulties and Ministry work. In Southern Province, the Bishop visited Nega Nega in Mazabuka Consistory, Monze, Sinazongwe, Maamba, Kanchindu which is beyond Maamba near the border with Zimbabwe, and Choma. 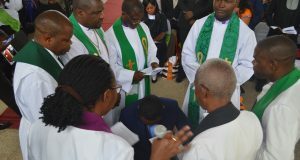 Other Consistories which the Bishop Mulumbwa visited were Kalomo (including Zimba), Kasenga Mission, Nanjila and Namwala. Apart from visiting Consistories and Congregations, the Bishop also paid courtesy calls on Chiefs Monze, Munyumbwe and Chizongwe. The visit culminated into a Retreat for Church workers and their spouses from 16th to 17th May, 2013 in Itezhi Tezhi, under the theme “Seeking the Church Transformed Through Prudent Stewardship”. The purpose of including spouses, according to Bishop Mulumbwa, was to encourage the Ministry of family and for family members to know that they were part of Ministry since they gave advice to their spouses. Stewardship of talents and spiritual gifts which should be used to the glory of God. Bishop Mulumbwa said there was also strong emphasis on the need for preachers to deliver quality sermons which could touch people’s lives. In the same vein, choir directors were encouraged to compose songs and sing according to a situation. They were also encouraged to be obedient to their Church leaders. He said choirs, on the other hand, were encouraged to sing their specialisation be it bass or tenor. Church leaders and congregations were also discouraged from abusing choir groups. Such abuse included making choir groups to sleep at funerals when the leaders did not. At the Retreat, leaders were also encouraged to take care of the God-given financial and material resources. Bishop Mulumbwa said Church leaders were reminded to budget for God and not to wait to be “pushed” in order to give. They were also told to work hard and avoid living on credit and that those handling money in the Church should give financial reports, be honest and faithful and update congregations so that they could win their trust. Christians were also encouraged to be kind to old people, and men were especially warned not to be unkind to their spouses because when they get old, their wives could avenge their treatment. On Government’s removal of subsidies, the Bishop encouraged Christians to support the decision, adding that all must emulate the Biblical character, who believed in hard work and refused to get free land. With or without subsidies, Christians were urged to work hard. Christians were also encouraged to take care of family members such as wives, uncles and grandfathers as they were a gift from God. 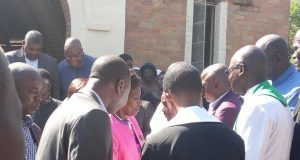 Bishop Mulumbwa said that the family had broken down because most people were not willing to look after young relatives left “orphaned”. Other signs that the family had broken down, according to the Bishop, were reports of brother killing brother, or brother impregnating sister. Whatever leaders do, they must be accountable to the Church and the community because rules were meant to rebuke and motivate them. The Bishop met Church workers and their spouses and discussed many issues to show that the leaders were not suffering alone as they communicated their challenges in the life of the Church. The visit also encouraged team work and co-operation in the Church and the need for love and unity. On the Copperbelt, Bishop Mulumbwa joined Church workers and their spouses in a Retreat held at Kitwe’s Mindolo Ecumenical Foundation between 24th and 25th May, 2013. The Bishop said the Retreat was “very educative” as practical issues regarding the Church and the family were discussed. Church workers’ spouses said that they needed more discussions to help them understand where the Church had reached. 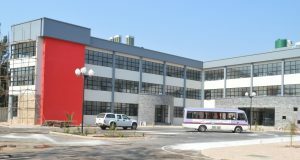 Bishop Mulumbwa said the Church workers’ spouses were eager to have their role “clearly spelt out” and suggested that such Retreats be held twice a year. The Church workers also felt that they needed more social outings such as sport. From the Retreat, it was also evident, he said, that Church workers wanted to “know each other better” to be able to share their concerns.